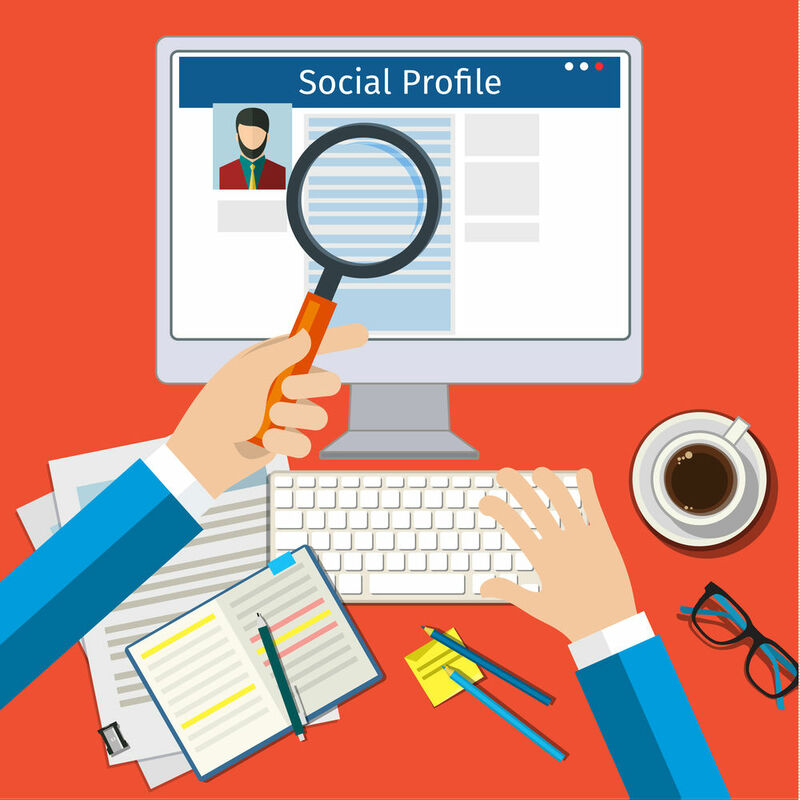 Can Your Social Media Profile Hurt Your Disability Case? In the age of social media that we live in, there is no such thing as privacy anymore. When something is posted online, there’s every chance that it’s being seen not only by your friends but by random strangers as well who are looking at your post for one reason or another. Even when your profile is set to private, there are ways for that information to easily make it in front of other’s eyes. And of course, this public information can affect people’s lives. We’ve heard stories about how a thoughtless or ill-conceived post has cost people their relationships, students their scholarships and teachers their jobs. So, it’s not hard to imagine that the wrong post at the wrong time could hurt your disability case. While it’s technically illegal for a disability examiner to make a determination based on what is found online, that doesn’t mean that this information doesn’t help to color your situation one way or the other in the examiner’s mind. If you’re applying for disability, but your posts are all about how you’re living an active lifestyle, then it’s going to be harder for the examiner to rule in your favor when it comes time to make a determination. For this reason, among others, it’s always a good idea to make sure your accounts on whatever social media sites you use are all set to private. However, this is only the first layer of protection. Even with strict privacy settings in place, it’s easy for your information and your posts to get out if people want them to. Honestly, it’s not hard to download a photo or take a screenshot, and then at that point, your privacy settings don’t really amount to much at all. Keeping this in mind, another thing you should do before filing a disability case — really, something you should do regardless of your life situation 00 is clean up your social profile. Go through and see what posts you’ve made in the past and get rid of those that could be potentially damaging. Even posts before the onset of your injury or disability could be damaging to your case. Moreover, it’s important to watch how you speak about the process. Even seemingly innocent-sounding posts, or posts made as a joke, could rub some examiner the wrong way and put your case in jeopardy. A final thing to consider is this: if you are approved for disability benefits, your case will still come up for review from time to time. Even after approval, it’s important to keep an eye on what gets posted to your timelines and media pages. If you have questions about this or anything else, please contact us today.